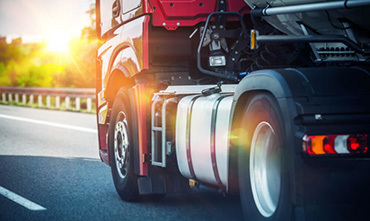 Divisions - All-Connect Logistical Services Inc.
A passionate group of transportation specialists, with ample experience in all sectors of the supply chain. 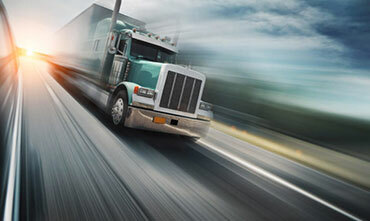 All Connect USA Inc. is the industry leader in providing freight transportation solutions throughout North America. 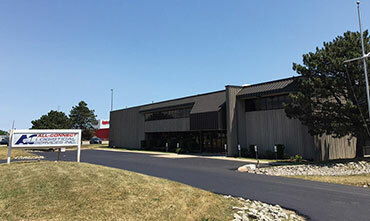 With an expansion into the United States in 2002, All Connect has become one of the fastest growing logistics companies. 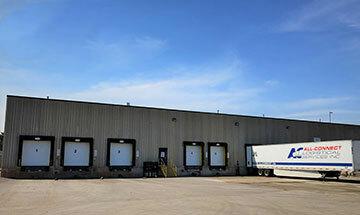 Since 1990, Shuttle Express has expanded to a fleet of over 100 pieces of equipment. With an enthusiastic and dedicated team of specialists, we specialize in the rapid and safe transport of many types of freight across North America. 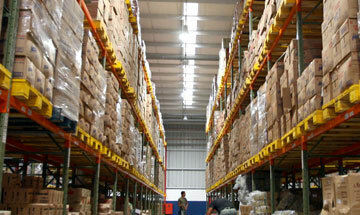 Since 1994, Trowbridge Transport Limited has specialized in both FTL and LTL shipments throughout North America. The acquisition by All-Connect in 2016 has further expanded our capabilities by adding more equipment.